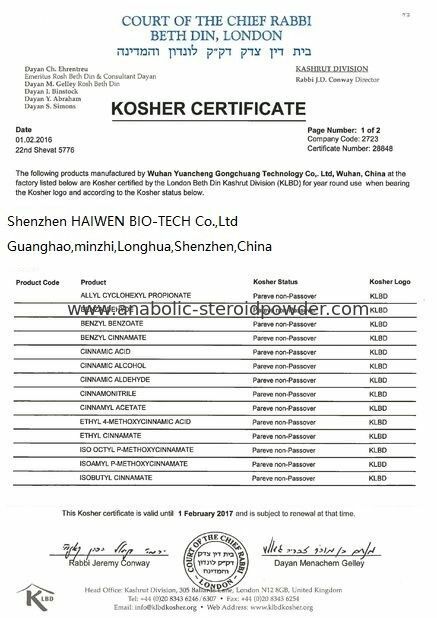 Testosterone Undecanoate is called by Testo U, Test U, TU, Andriol, etc. 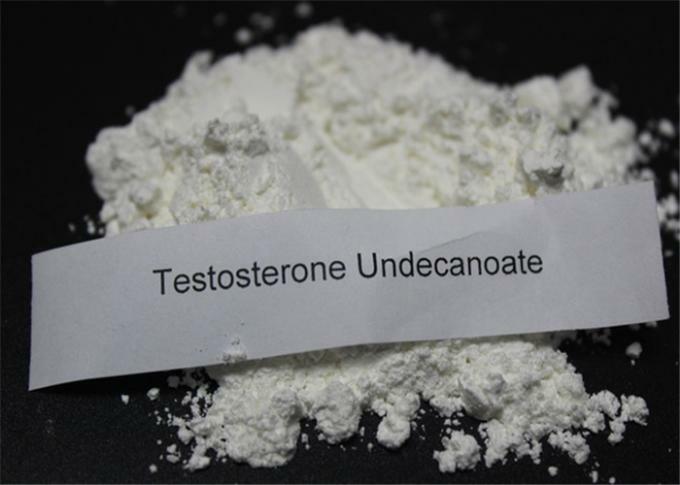 Males over 18 years of age: The recommended dose of testosterone undecanoate is 750 mg (3 ml) intramuscularly; followed by 750 mg (3 ml) intramuscularly after 4 weeks, then 750 mg (3 ml) intramuscularly every 10 weeks thereafter. Testosterone Undecanoate may cause a serious lung problem called pulmonary oil microembolism (POME) as well as a serious allergic reaction after receiving the injection. Testosterone undecanoate (40 mg daily for 3 months) significantly increased height velocity and fat-free mass velocities after 6 months but not muscle strength, endurance or total daily energy expenditure.